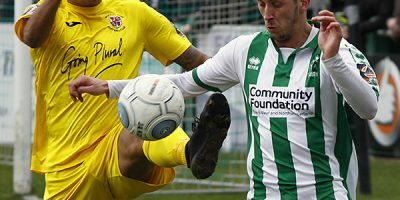 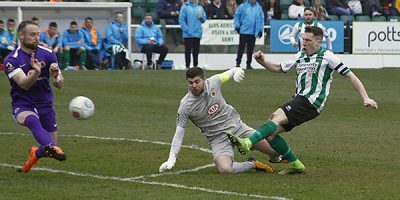 A selection of images by Bill Broadley from the Blyth Spartans and Brackley Town game, which saw the visitors leave with all three points. 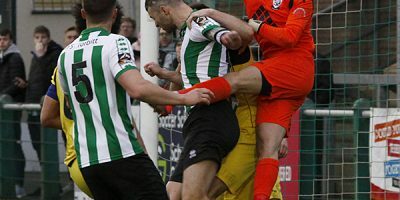 A selection of images by Bill Broadley from the game between Blyth Spartans and Kidderminster Harriers, which saw the Spartans fight back to score two very late goals to earn a point after being reduced to ten men on 20 minutes when Keeper P.Jamieson saw red and Outfield legend, Robbie Dale had to go in nets for the remainder of the game. 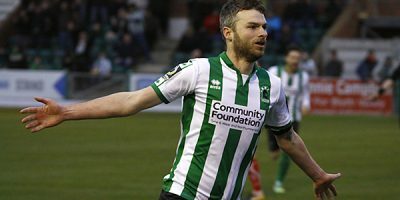 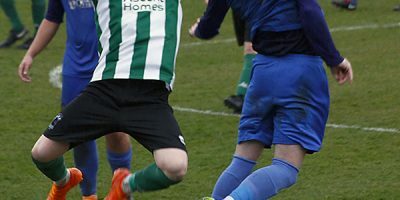 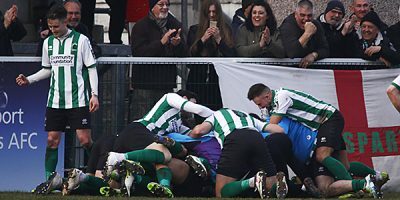 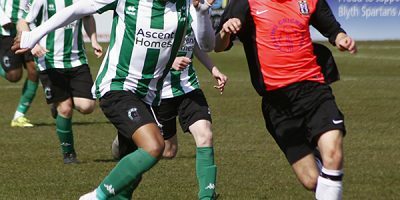 A selection of images by Bill Broadley from the match between the Blyth Spartans and Darlington, which saw the Spartans narrowly defeated by a controversial first half penalty. 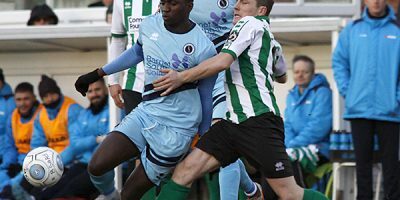 A selection of images by Bill Broadley from the match which saw the Spartans 14 match unbeaten run come to an end against Hereford FC, who managed to win on the road for only the second time this season. 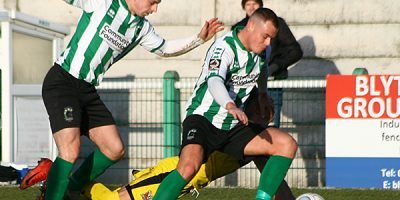 A selection of images by Bill Broadley from todays’ game between Blyth Spartans and Alfreton Town which saw the Spartans extend their unbeaten run to 12 games in a scrappy match. 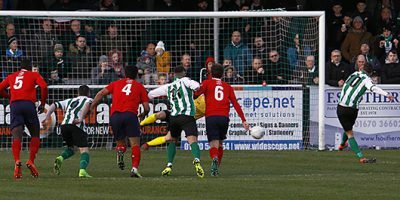 The highlight of the game was Robbie Dales 200th Spartan goal from a direct free kick.